There are so many wonderful plants that are reliable and showy for your houseplant gardening. These are just a few suggestions to get you started on what I hope will be just the beginning to a lifetime of enjoyment. If you want easy, this is the plant for you. 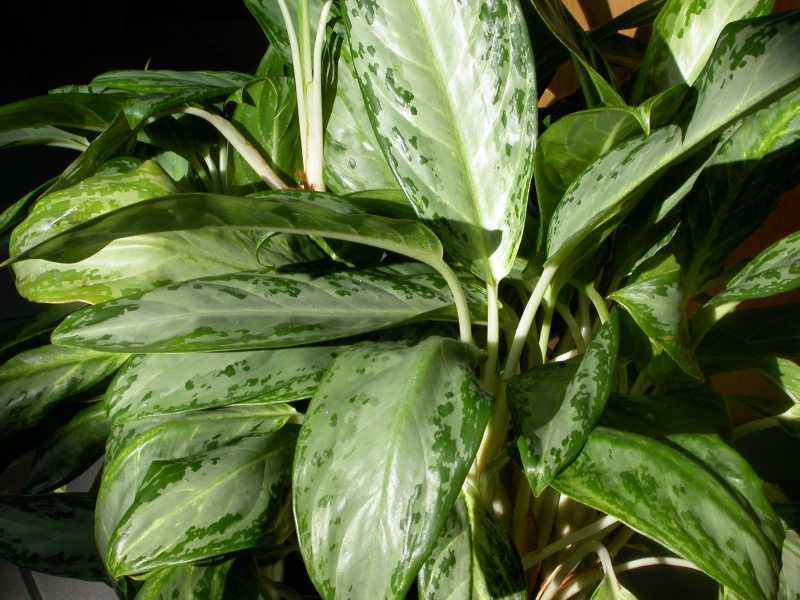 The Chinese evergreen has beautiful foliage that will brighten any corner of your room. It “really” prefers low light conditions. The bonus is its compact size. Plus, it’s virtually pest free. Do not grow where there are children or pets; sap and berries are poisonous. This houseplant will grow in any bright room. It is noted for its attractive, heavily striped foliage and spikes of yellow flowers. Place pots on a bed of wet pebbles or grow in a bathroom to provide humidity. To showcase your spider plant, you will want to put it in a hanging basket. 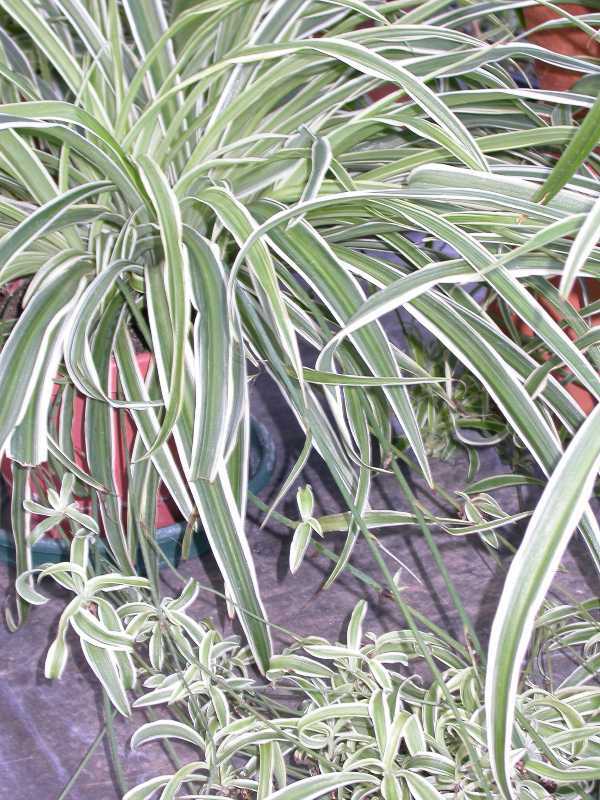 The mother plant produces tiny baby spider plants which hang from graceful, arching stalks. The babies can be easily rooted. This is a plant for all households because it can be used in brightly lighted areas or shade, dry or humid conditions and can even survive if you “oops” forget to water. 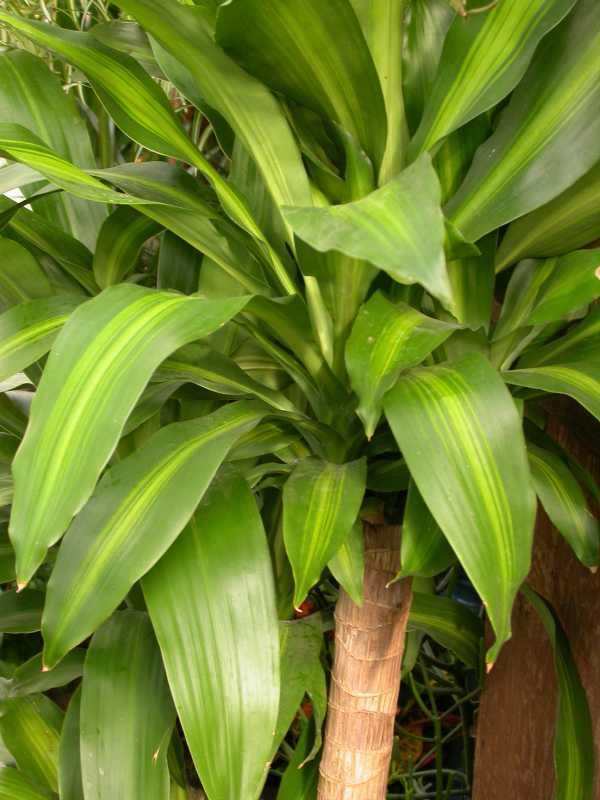 Corn plant is a popular houseplant grown for its attractive foliage. This versatile plant can be used in almost any room of the house. It can tolerate low light conditions. As the plant matures it loses its bottom leaves revealing its bare stem. You won’t say “The devil made me do it” when you buy this plant. 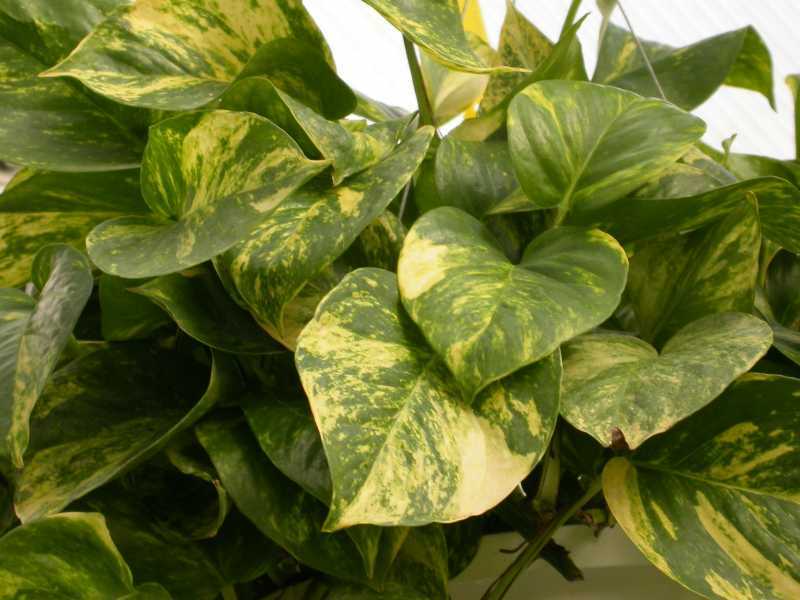 Golden pothos or Devil’s ivy can be showcased as a climbing plant or in a hanging basket. It produces abundant yellow-marbled foliage. If you want to share or propagate more plants for yourself, just take tip cuttings. It is that easy! You may want to hang this plant in a basket to enjoy the trailing stems and to appreciate the white, waxy flowers that hang upside-down. The wax plant is low maintenance and should be grown in bright light conditions. 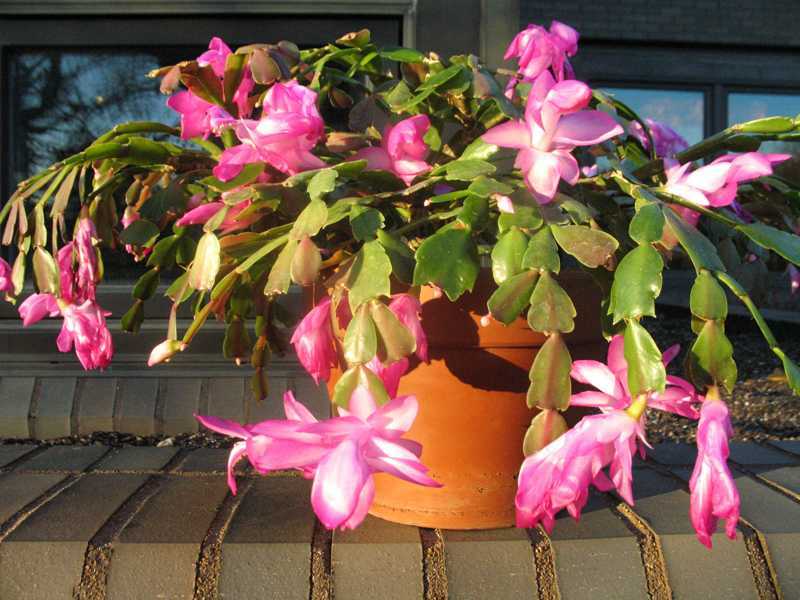 The Christmas cactus will brighten anybody’s holiday with brightly colored flowers. The unusual stems are composed of thick, flattened segments. This cactus requires a rest period before new growth begins in the spring. 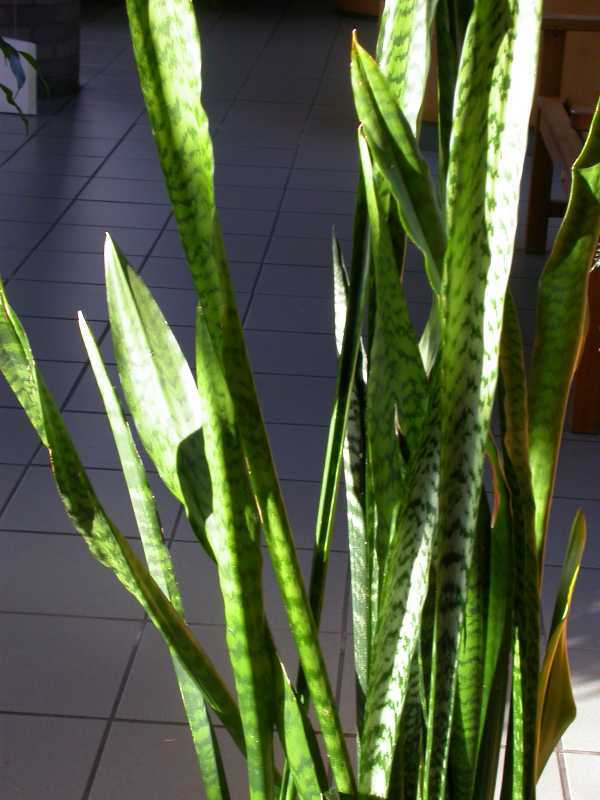 If contemporary is more your style, you may want to try the snake plant. 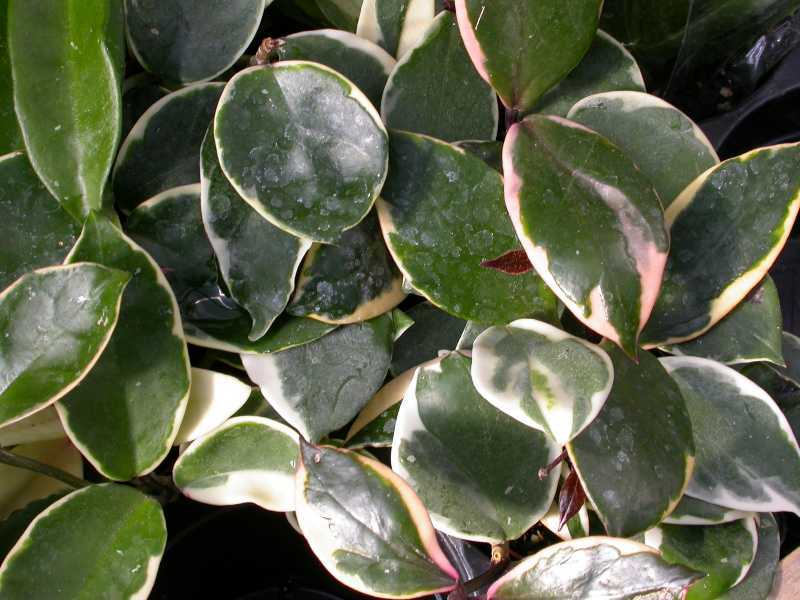 It has great lines and texture and has stiff, upright variegated leaves. The snake plant has been undervalued recently but is making it back with several showy new cultivars being offered. 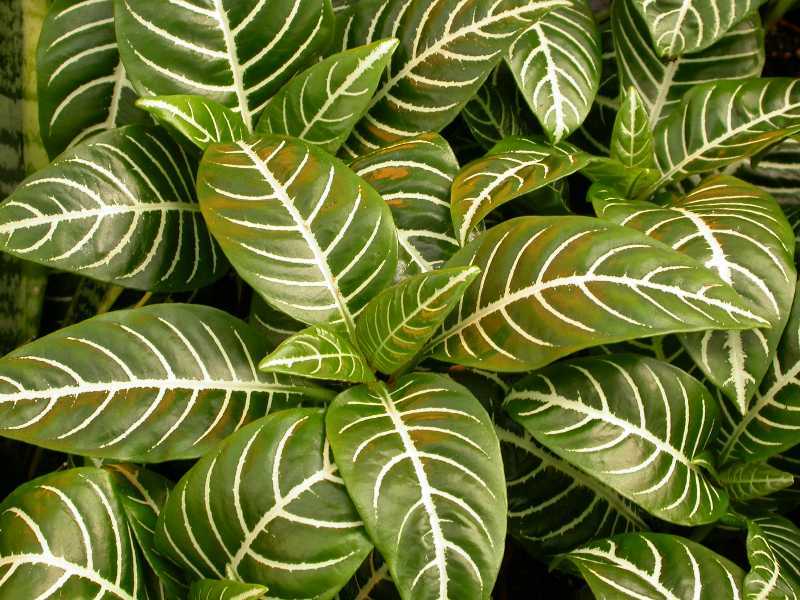 This low maintenance plant is a must have in your houseplant collection. 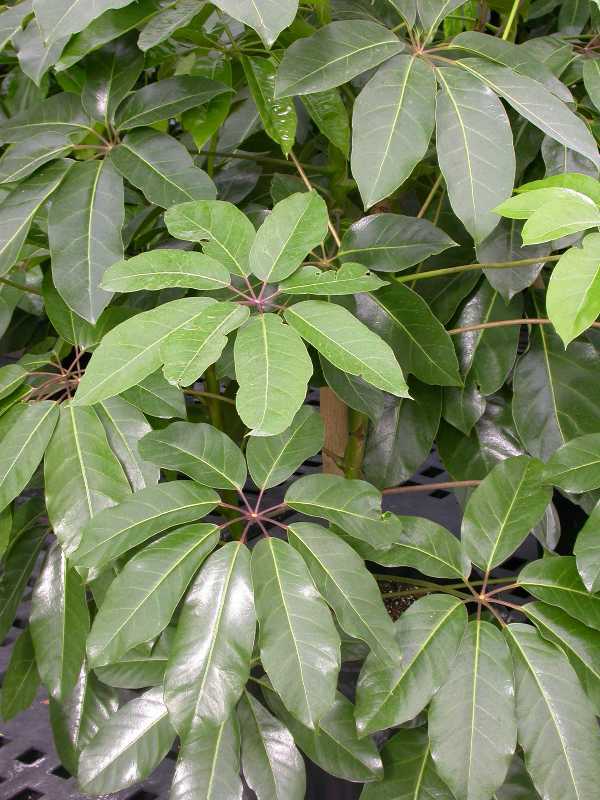 Schefflera is considered a low-maintenance potted plant best grown in bright sunny locations. The upright stems bear a whorl of leaflets resembling small umbrellas. This houseplant can be used as a taller plant in your collection to fill a corner of the room. 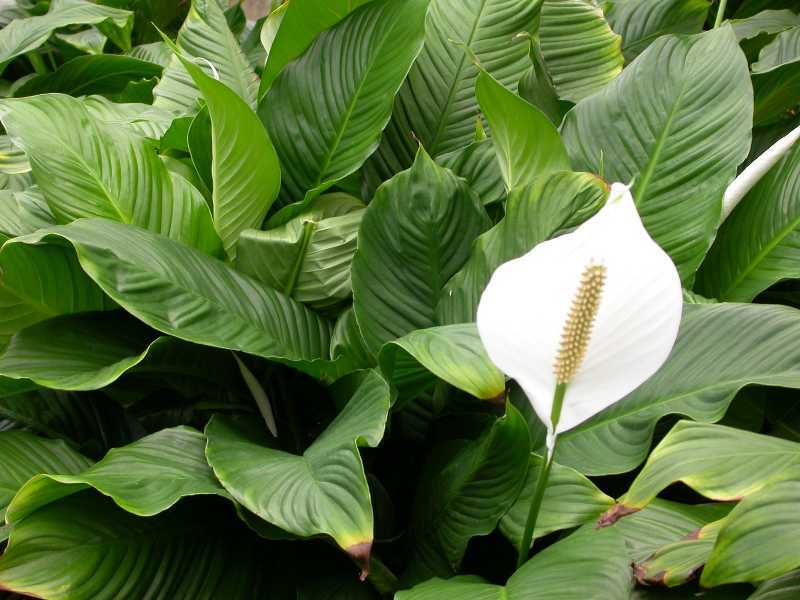 The peace lily is an easy-care plant with glossy green leaves. Grow in medium light and you will be rewarded with pure white flowers that will last for over a month. This plant will keep its manageable size and has an excellent shape.